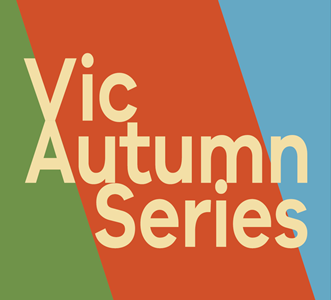 Entries are now open on Eventor for Event 1 of the Vic Autumn Series, which will be held on the Bunjil map in Bungal State Forest south of Ballan. Online entry is now closed, but you can still enter on the day at Registration. This event is being organised by our fabulous Victorian Schools team as a fund-raiser for their trip to the Oceania Carnival and Australian Schools Champs later in the year. The schools team members are planning to organise a great event for everyone and by participating you will also be supporting a great cause. Nick Collins is course planner, and our Coaches-in-residence, Joe and Nathan, are the event advisors. A Str8 Compass drawn at random from people who pre-enter at least 5 events! VJ Orienteering Shoes for the highest placed Junior on Course 2M/W! We’re also thrilled that one of our star juniors, Hadyn Tang, is developing a new model calculate and automate the scoring for a revamped Rockhopper Trophy! 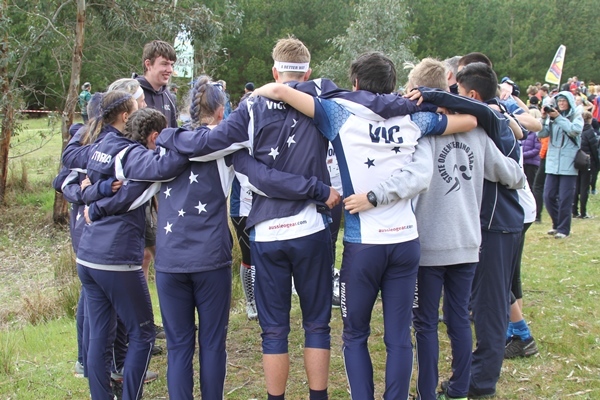 This will take into account a range of criteria including Autumn Series performances and participation, club size and the Victorian Relay Champs results. Stay tuned for more info on this! More details to follow soon, keep an eye on the Eventor page. It promises to be an exciting start to the revamped Autumn Series as well as a great opportunity to support out hard working junior team!